Everything you need to experience the best of Door County can be found on the grounds of Gordon Lodge, and food is no exception. At Top Deck, our spectacular sunsets come second to craft cocktails, delicious dishes and nightly features. 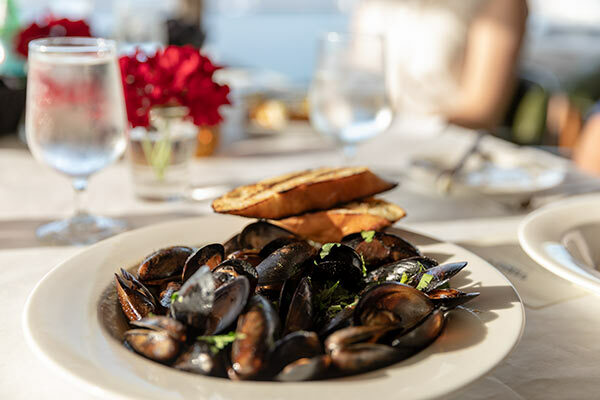 What once was a charming boathouse is now one of Door County’s premier casual dining destinations waiting for you to explore. **October 8th will be the last Monday of the year that we feature $3 Fish Tacos and $4 Margaritas.